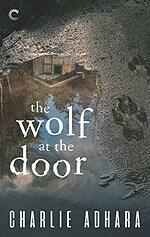 The story begins in The Wolf at the Door. Agent Cooper Dayton is a former FBI agent. After he was nearly fatally mauled by a werewolf, he is invited to transfer to the BSI, a secretish department within a department, charged with investigative crimes involving supernatural creatures. He is unhappy with the cavalier attitudes of his coworkers and still struggling to adjust to his new reality when he is reassigned to a sensitive case and paired with a werewolf Agent Oliver Park from the Trust. 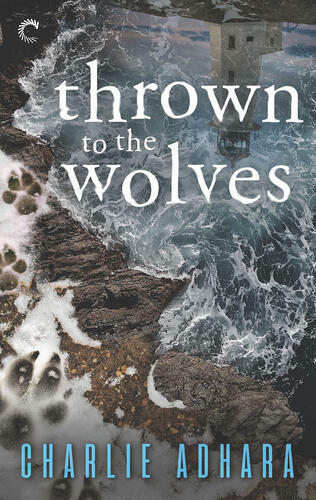 There is a lot riding on their partnership but Cooper struggles with his attraction and growing feelings for Oliver, from his traumatic past encounters with Wolves his suspicion of all wolves. Things are even more complicated when it turns out that Agent Park has is own secret investigation and agenda to pursue. Together they uncover a devastating and deadly conspiracy and they barely survived, but they do so together. 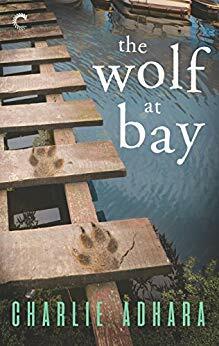 In The Wolf at Bay, Dayton and Park have been struggling to build up their partnership even as they face the consequences and ramifications of the crimes they uncovered in The Wolf at the Door. Cooper and Oliver has a steady if undefined relationship, which causes much angst & unspoken tension between them. 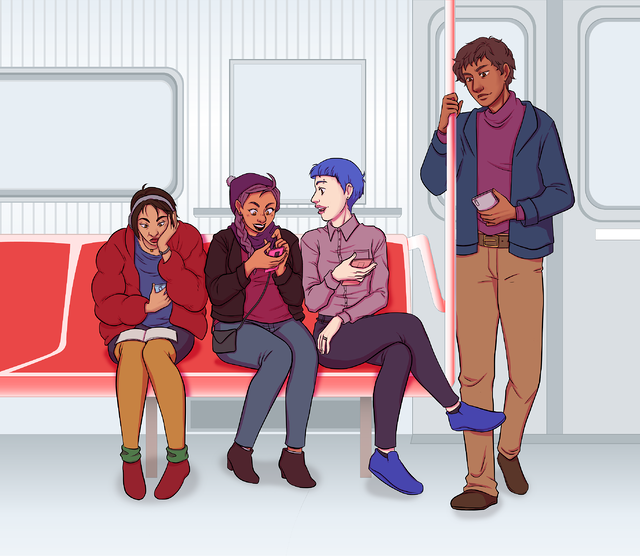 When Cooper has to make an unscheduled and much avoided stop back home on the way back from a difficult case, they both learn a lot about each other and stop avoiding many conversations they need to have, while getting caught up in a unexpected case in Cooper’s backyard. 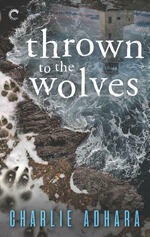 Thrown to the Wolves picks up about 8 months after the first book and four months after the 2nd book. Oliver and Cooper are closer than ever but there is still a lot about Oliver’s past that Cooper doesn’t yet know. When they receive word that Oliver’s grandfather and Park family patriarch has died suddenly under mysterious circumstances, Oliver is called back to the secluded family estate. There Cooper comes face to face with suspicion, innuendo and outright hostility from Oliver’s family who are shocked to discover he isn’t a wolf. For those who have been hoping Adhara would finally reveal just how significant the Park pack is and what Oliver’s role in that pack and in wolf society in general, you will get all your answers in Thrown to the Wolves. The book opens with a Park family tree and the unravels one Park mystery after another, complicating Cooper and Oliver’s relationship and opening up many future story threads. I loved seeing how Cooper and Oliver have grown in their relationships. While they occasionally make the same mistakes they have always made (not disclosing enough, endangering themselves to protect the other) they also learn from some of their past relationship crisis and work together to untangle the complicated Park family drama. I loved where Adhara ends the book. It is an extremely satisfying relational resolution while setting up a really interesting new direction for the series. I hope Carina and Adhara continue to create these mysteries and this just the beginning of the Dayton/Park crime-solving partnership. If you haven’t tried the series yet, just be ready to want to binge read all three books in quick succession.